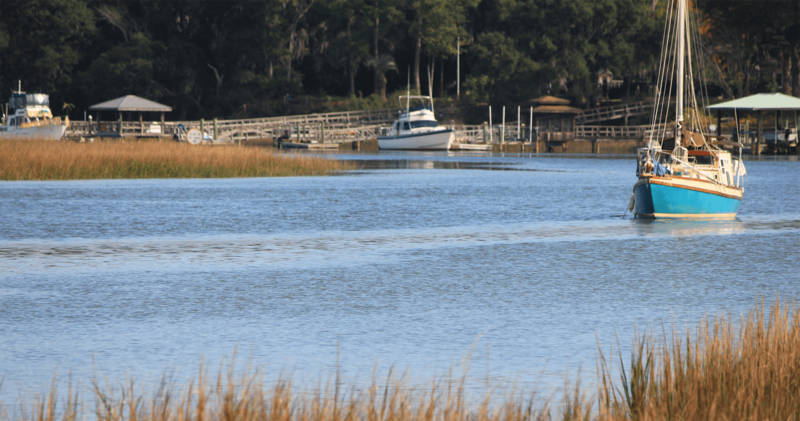 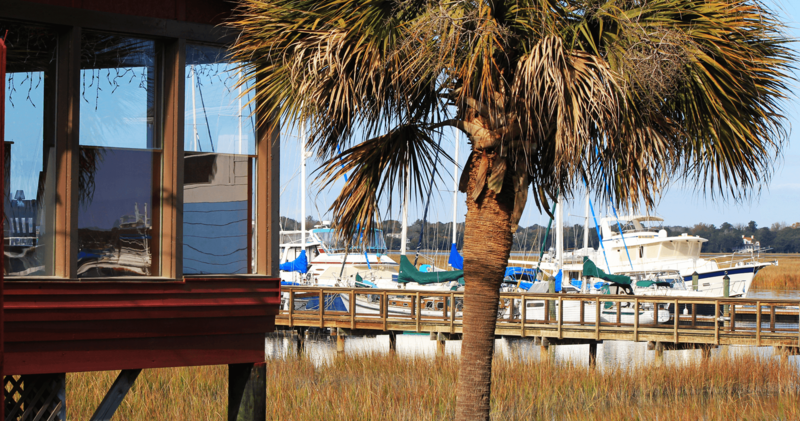 Lady’s Island Dockside is located on Factory Creek, which provides great views of the Woods Bridge and Downtown & spectacular sunsets. 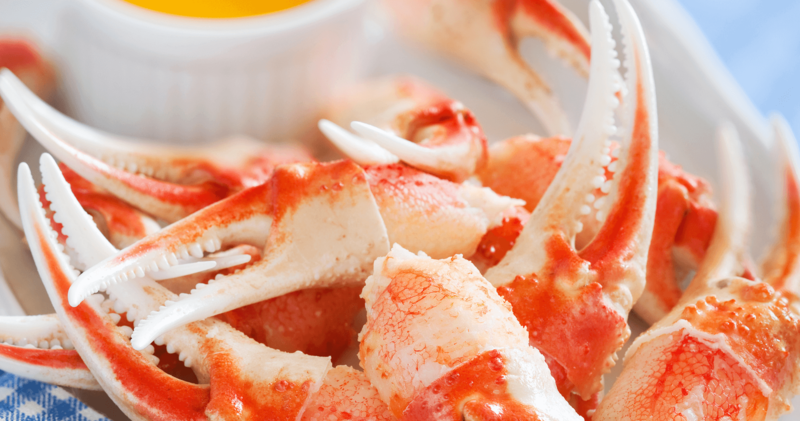 Explore our innovative menu with seasonal specials featuring the highest-quality, fresh ingredients. 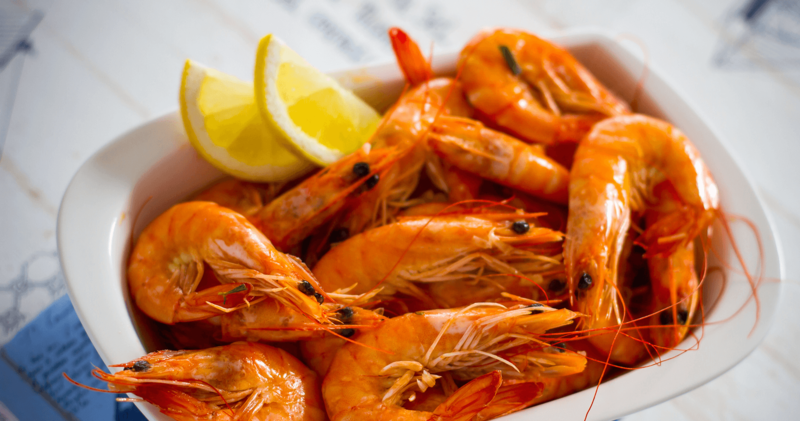 With dozens of preparations available on our menu including fresh seafood, steaks, poultry, pastas and more – every guest, even the non-seafood lover, is sure to find something to satisfy their palate. 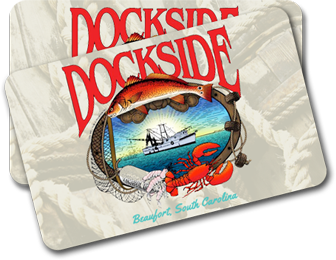 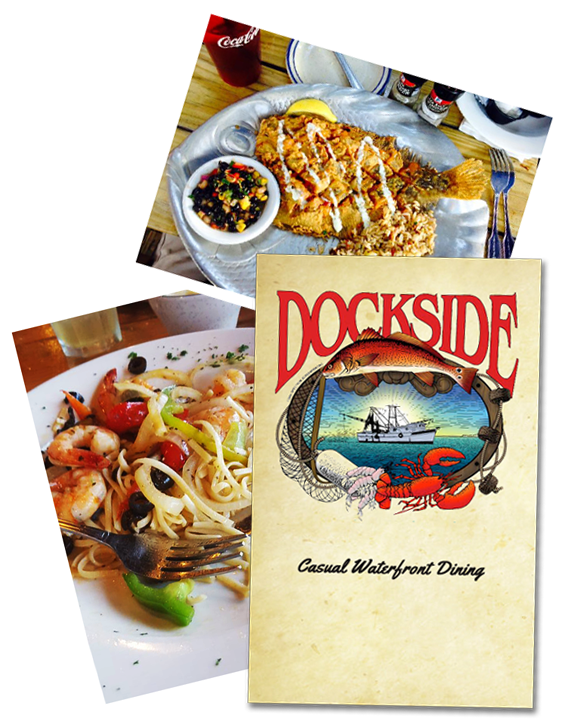 Give the perfect gift for the foodie in your life with Dockside Restaurant gift cards.